I have one spot open on the hunt in 2019 to South Africa a good friend had one of his bows that he made blow up on him and he has had some serious eye injuries, so he has had to cancel his hunt. 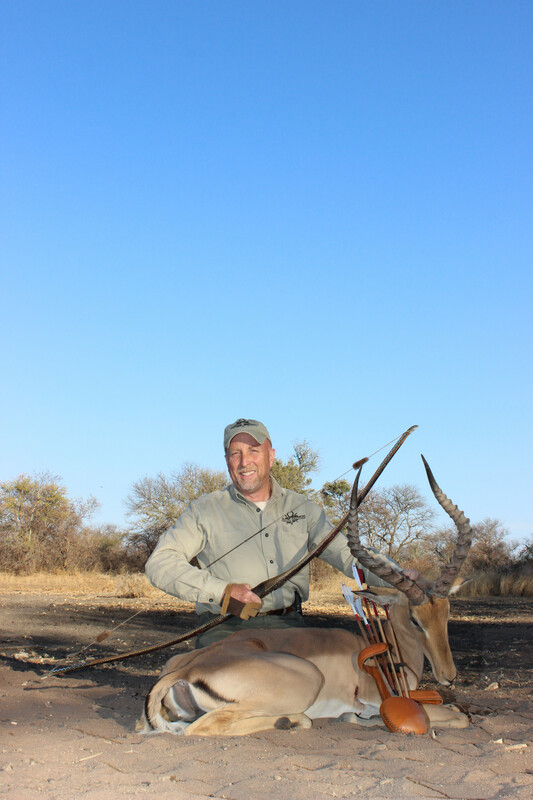 The cost of the hunt is 2700.00 which covers the cost of the hunt as well as one warthog and one impala ram. You can shoot anything that you want on a trophy fee basis. Depart USA July 31st depart Africa August 8th. I will be there and have been there before, great hunt. What is the airline ticket prices for this escapade?